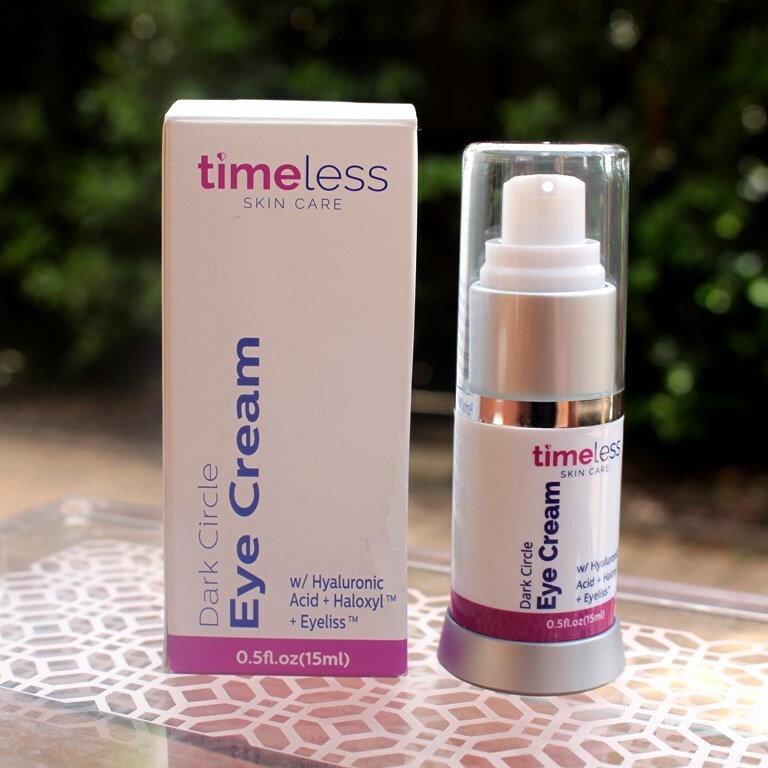 The Timeless Dark Circle Eye Cream claims to be a light, non-oily, fragrance free eye cream that will lighten dark circles and bags under the eyes. 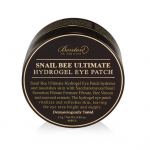 The hero ingredients in this formulation are Eyeliss, Haloxyl and Hyaluronic Acid. The combination of Hesperidin Methyl Chalcone (a flavenoid which strengthens capillaries), Steareth-20 (a stabilizer), Dipeptide-2 (improves lymphatic drainage so that under eye bags are diminished) and Palmitoyl Tetrapeptide-7 (an antioxidant and together with Palmitoyl Oligopeptide forms Matrixyl 3000) is referred to as Eyeliss, manufactured by French company Sederma. 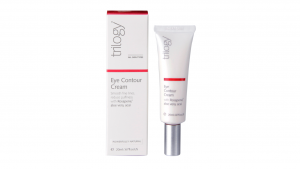 It is included at a concentration of 3% to prevent puffiness and reduces bags under the eyes. 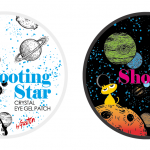 Haloxyl is made by US based company Making Cosmetics and contains Chrysin, an ingredient that has proven effective in reducing inflammation and therefore dark circles and puffiness. 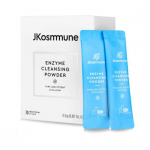 It also contains Palmitoyl Tetrapeptide-7, a combination of amino acids that are formulated to boost the production of collagen in the skin for increased firmness. Hyaluronic Acid in salt form is called Sodium Hyaluronate. 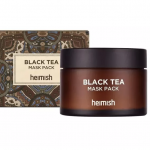 Its water binding properties allow it to fill spaces between connective skin fibers known as collagen and elastin for a plumping effect. 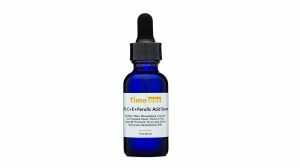 Given its late position within the formula, it is questionable whether it is included at a high enough concentration to deliver its benefits. Emu Oil is extracted from the back of the emu, the flightless Australian native bird whose closest resemblance is to the ostrich. 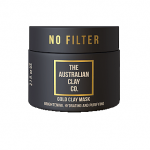 It has been used for centuries by the aboriginal community for its healing properties. Emu Oil is rich in all three omega fatty acids, most of being oleic (omega-9) acid. These fatty acids help to strengthen the skin barrier and hence enhance hydration. Antioxidants, carotenoids, flavones, polyphenols, and phospholipids are credited for its healing and anti-ageing properties. 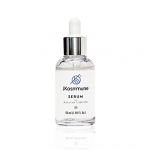 It is a lightweight oil that is readily absorbed into the skin. Emu oil can help with inflammatory eczema, dermatitis and psoriasis as well as be effective against itchiness, redness and scaling. It has also shown positive scar and would healing properties by promoting skin regeneration. Algae Extract has been dubbed the ocean’s most potent secret. Benefits to the skin include its ability to hydrate and condition skin returning a more supple and soft surface texture. It is abundant in essential amino acids, minerals and vitamins which nourish the skin and also boasts anti-oxidant properties which protect from free radical damage and premature ageing. Rose Hip Oil contains a high content of essential fatty acids to aid hydration, repair and strengthen skin and promote anti-ageing benefits. Watermelon Extract is rich in Vitamin C, amino acids and antioxidants including lycopene, great for treating sun damaged skin and promoting cell regeneration. Butylene Glycol has the ability to improve the penetration and hence increase the effectiveness of the ingredients. 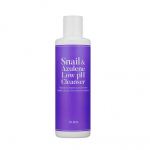 It also has humectant properties, drawing moisture from the atmosphere for a hydration boost. Remaining ingredients include thickening, emulsifying, viscosity enhancing and preservative agents. 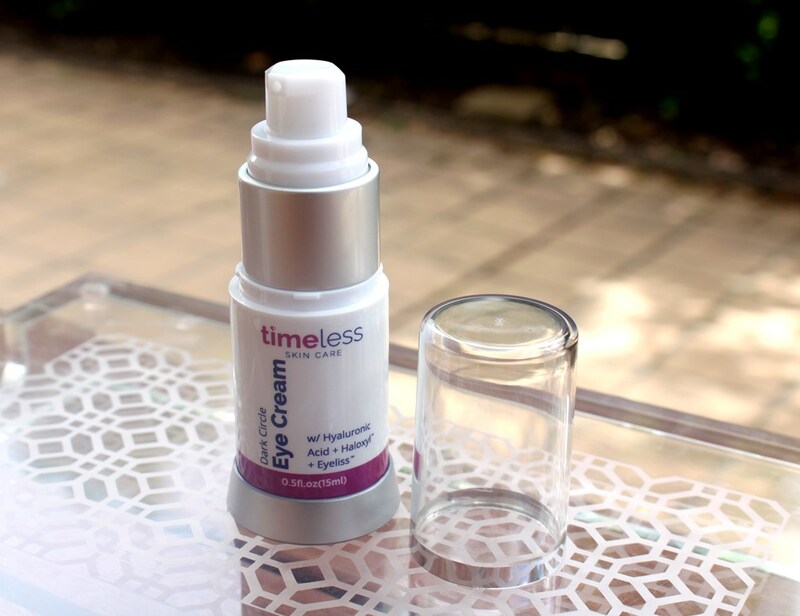 The Timeless Dark Circle Eye Cream comes in a petite plastic bottle with a pump action dispenser and protective clear plastic lid. 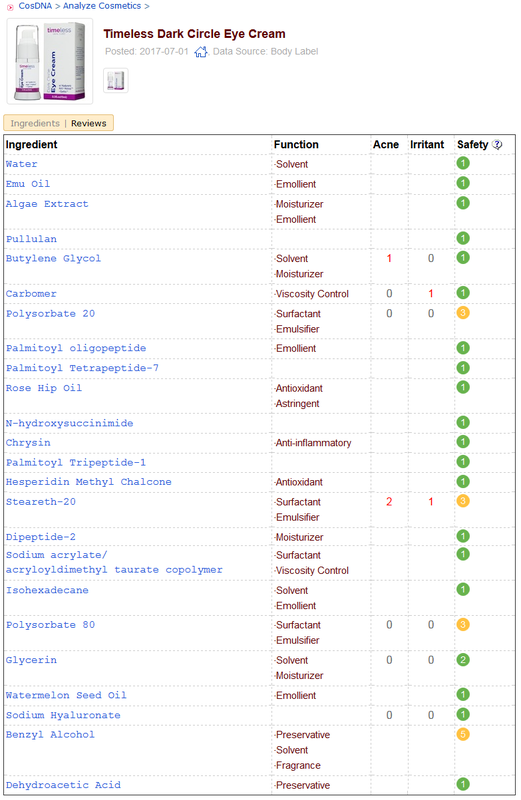 Other than a warning against the potential irritant Benzoylacohol included for preservation of the product, both the CosDNA and EWG analyses deliver a mild hazard rating for the Timeless Dark Circle Eye Cream. 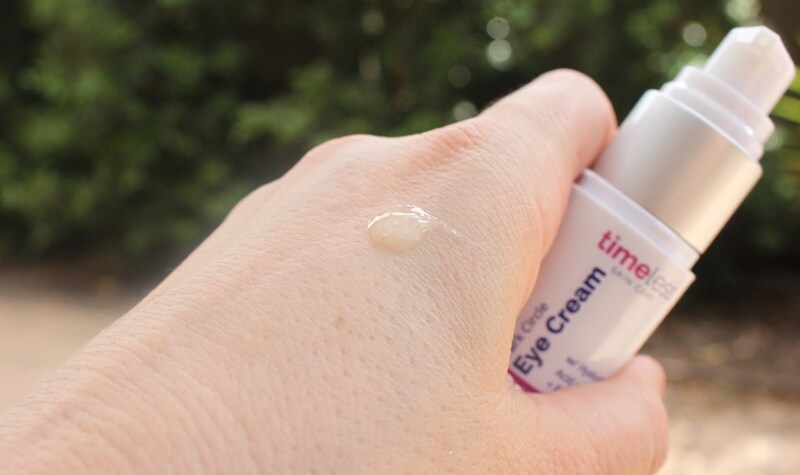 The directions for the Timeless Dark Circle Eye Cream instruct to pump 2-3 drops onto fingertips and smooth onto cleansed skin morning and night. 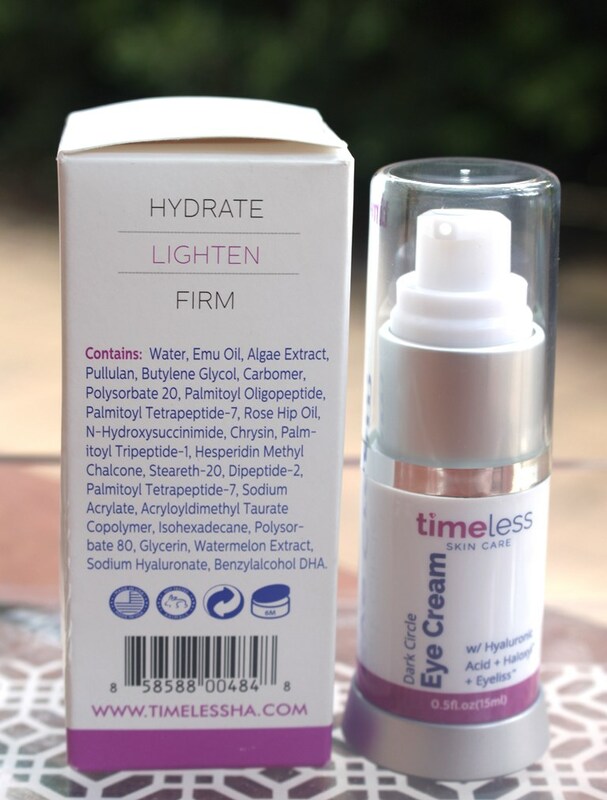 A 15ml pump bottle of Timeless Dark Circle Eye Cream has a recommended retail price of US$21.95. 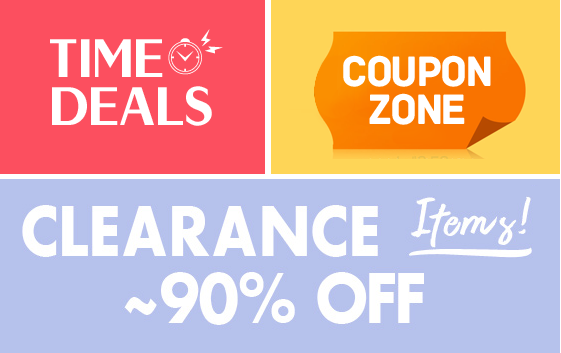 Timeless products are available directly from their website. 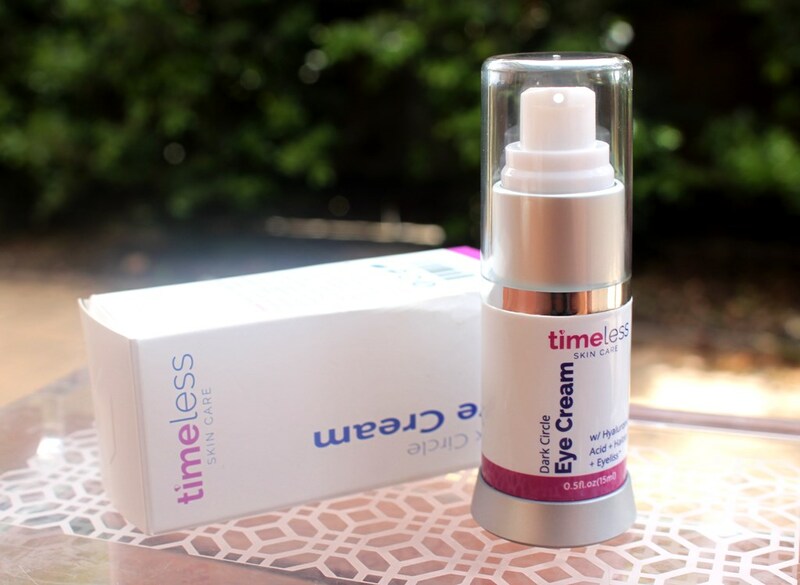 The Timeless Dark Circle Eye Cream has a one year shelf life and must be used within 6 months of opening. The Timeless Dark Circle Eye Cream is beautifully presented in a cute, petite pump action bottle that permits hygienic product dispensing and protects the cream from potential light or air degradation. There are however a couple of small issues with the packaging. The first is the inability to gauge how much product remains. Also, I found that the pump dispensed far too much product and would be best designed for a perfect measure each time. Instead, a single pump probably provides enough product for 3 applications. As such, I tried to control the pump by half pressing it to release the recommended 2-3 drops. It was a little hit and miss, but for the most part, I was able to dispense a fair amount. 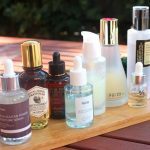 Considering the volume of product in this bottle, it is a little on the pricey side, 15ml for US$21.95 but totally worth it if it works for you. Although outside the control of Timeless, the biggest problem for customers outside the US is the shipping expense. It would be great however to see a free shipping option associated with a minimum spend for all customers not just those based in the US. 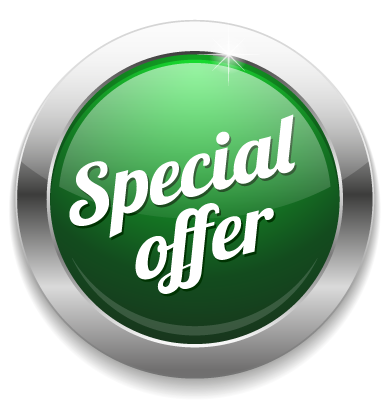 Having said that, they do offer regular 50% off and multi-buy discounts so if you time your purchase right, the savings can be significant. 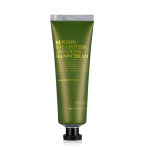 Although called a cream, the product resembles a cross between a lotion and a gel. It is very lightweight, opaque and fragrance free. It feels cooling and absorbs quickly and effortlessly into the skin without any stickiness, residue or greasiness. I used this cream for a few weeks once a day (in the morning) and found that apart from some moisturising effects, I really didn’t observe any of the other benefits. So, I upped the ante and started applying it at night also. Twice daily application made a big difference in the results I was observing. I quickly started to notice improvements around the eyes in regard to dark circles and brightening. 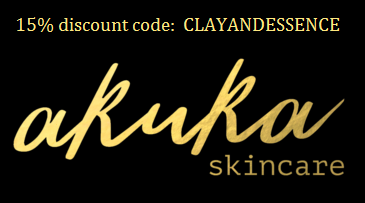 I didn’t really see any skin firming other than that associated with a little skin plumping which is basically a temporary result caused by hydration. Then again, this is called a dark circle eye cream not a wrinkle fighter. 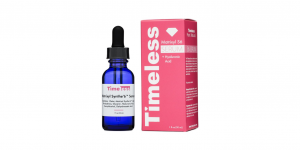 However, the Timeless website does refer to it as an eye wrinkle cream although makes no direct promises of skin firming or wrinkle/fine line reduction. 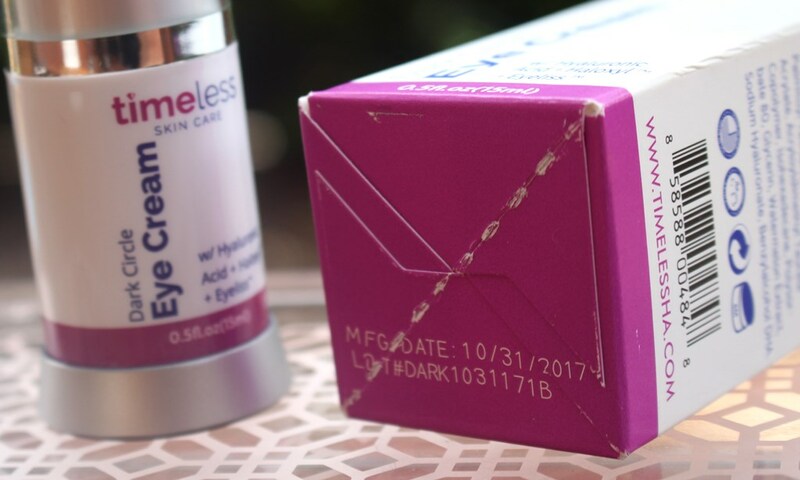 This light, non-oily, and fragrance-free eye wrinkle cream helps keep the skin around your eyes young and fresh-looking. Say goodbye to dull and listless skin and tons of wrinkles when you use this cream on a daily basis. The Timeless Dark Circle Eye Cream is a good performer. It hydrates and moisturises the skin around the eyes and also delivers a brightening effect provided it is used frequently. I found twice daily application was required to achieve any brightening results. 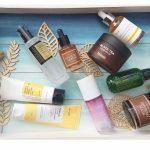 I’m a huge fan of their Matrixyl Synthe’ 6 serum which provides me the anti-wrinkle benefits, so used in combination, these provide a well rounded solution.